The World Justice Project Rule of Law Index® 2019 measures rule of law adherence in 126 countries and jurisdictions worldwide based on more than 120,000 household and 3,800 expert surveys. Last year, the World Justice Project (WJP) Rule of Law Index® showed that human rights and checks on government powers had weakened across the globe. 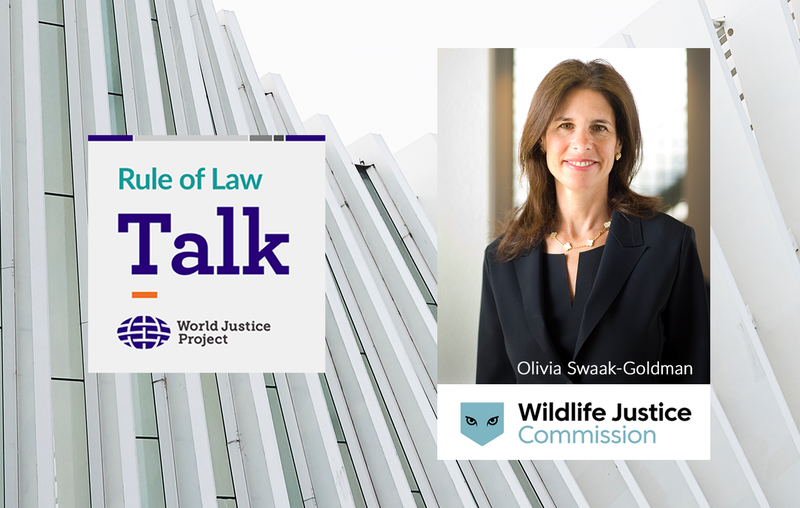 Join us to learn what the latest data tells us about state of the rule of law worldwide in 2019. The World Justice Project is partnering with the Independent Commission Against Corruption (ICAC), Hong Kong, to co-host the 7th ICAC Symposium titled "Fighting Corruption - A New Perspective." From the United States to the Philippines to the International Criminal Court, criminal justice is making headlines around the world. This justice gap underscores the urgency of realizing justice for all and demonstrates unacceptable levels of exclusion from justice. Several key events in 2019 provide a real opportunity to progress on SDG 16—ensuring access to justice for all—and to do so in ways that tackle inequality, too. The World Justice Challenge 2019: Access to Justice Solutions is now open for submissions. Applications are due February 8, 2019. Initiatives will be evaluated based on their potential for impact, scaling, replication, and sustainability. As Jair Bolsonaro was sworn in as president on the first day of 2019, civil society was left to anticipate which of the plethora of problematic promises he has made will be kept and prioritized. "Access to Justice," the Winter 2019 issue of Dædalus from the Journal of the American Academy of Arts and Sciences, offers a multidisciplinary examination of Access to Justice challenges. The first weeks of 2019 saw renewed protests in Hungary by opposition parties, unions, and thousands of citizens. In a new WJP Data Insights article, we take a look at what the data tell us about the state of the rule of law in Hungary.